Are hotels as clean as they should be? A recent spate of articles on hotel housekeeping issues argues now. Our experience with traveling nearly 50% of the year says…. maybe. We’ve all seen the articles and stories about housekeeping problems in hotels. For the record we’re always skeptical about the cleanliness of the glasses in bathrooms, and as it turns out for good reason. This recent article highlights horror stories from luxury hotels in Beijing, including some of the city’s best. Here’s the link to the original story and a YouTube video. It’s interesting (extra scary) to note that more expensive hotels or international chains with explicit brand standards aren’t immune to this. Of course, hotels in China are not the only place where housekeeping short cuts take place. Another report, this time from InsideEdition showed New York hotels not changing bed sheets in between guests. We’ve had issues where pillows smelled like hair gel from previous occupants and even a bed that had clearly been wet by a previous guest and not properly changed, just a towel put down and new sheets applied over top, so this shouldn’t be a real shock. 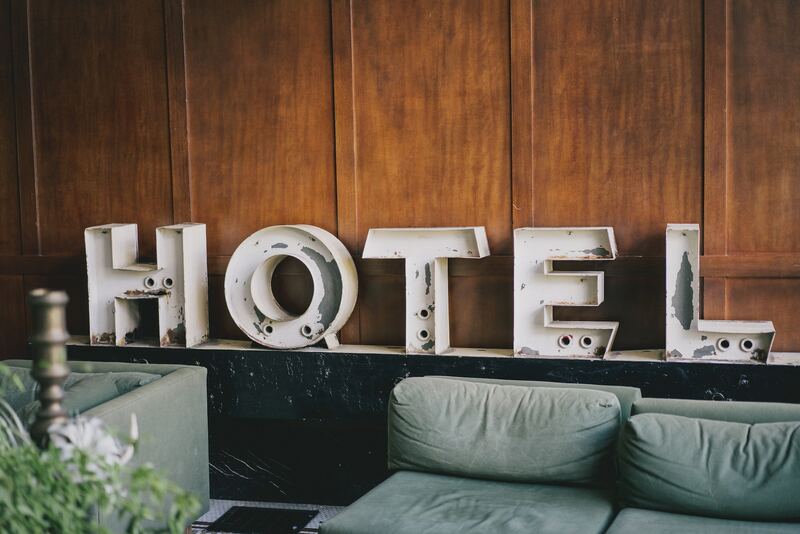 Hotels are ultimately in the volume business. They turn over hundreds of rooms a night and so there are going to be issues and short cuts taken by staff. Great Managers work around this. One GM in China told us that when he took over a property he did a study and found out that on average housekeepers were taking 10 mins per room. This was not what he wanted to see. We like this approach and wish more hotel would follow suit. Although we are confident, we have seen a lot more cases where supervisors check each room, each day to make sure everything has been properly cleaned. Training, more time, an easier workload and better supervision is the best way to avoid hotel housekeeping hours in the future.